Venezuela Plunged Into Second Blackout Within 20 Days Of The First 5 out of 5 based on 2 ratings. 2 user reviews. Venezuelan Information Minister Jorge Rodriguez said that all teams are working on site to restore power as quickly as possible. He also announced that work and school are suspended throughout the country on March 26th. The blackout was, once again, blamed on an attack on the infrastructure. “We have experienced a new attack to the transmission and charging center of the National Electric System, aimed to take out the machines of the Simon Bolívar Hydroelectric Power Plant located in Guri”, explained Rodriguez. The blackout is a fact, despite all of the countermeasures reportedly working. These countermeasures related to the insurance, maintenance, and communication between the different stations, which allowed that in record time almost all the service throughout the country to be restored. Some parts of Caracas and the Metro system in the city are still without service. The Metro system also tweeted that it had a contingency for such a scenario and it employed it, so travel could be continued at least in part. #ATENCION Se informa que #MetroDeCaracas restableció operaciones en L1 desde la estación Propatria hasta Chacaíto, se mantiene contingencia de #MetroBus desde Chacaíto hasta Palo Verde. Línea 2 presta servicio desde las estaciones Adjuntas, Zoológico hasta El Silencio ¡DaleRT! Jorge Rodriguez also claimed that the alleged attack was similar to the one from March 7th, but this time Venezuelan authorities were prepared. “Although the attack had similar characteristics to the March 7th event, we had the capacity to respond quickly and the service has been restored in almost all the national territory and in the next few hours all the country will have electricity back on”, assured Rodriguez. He also added that the Venezuelan far-right’s intention does not pursue any political or ideological basis. Also, Al Jazeera cited a study by the opposition-held National Assembly and the medical group Medicos por la Salud, about half of Venezuela’s hospitals have generators. In the last blackout, however, many did not work or were insufficient for the needs of intensive-care patients, neonatal wards and dialysis patients. The objectivity of an opposition-ordered study’s objectivity is, of course, questionable. In Venezuela’s oil capital – Maracaibo, there was heavy looting and violence. The looting began 3 days after the first blackout began, on March 10th. But it became much worse on March 25th. US Senator Marco Rubio also used the chance to accuse the Maduro government of misconduct after the second blackout. Reports coming in of electrical blackouts across various areas of #Venezuela again. So far not at scale of last one but more significant than the common daily outages. Another reminder #MaduroCrimeFamily can still carry out repression but can’t deliver basic services. He also reminded of the arrest of Guaido’s chief of staff Roberto Marrero. The charges brought against @jguaido chief of staff Roberto Marrero by the #MaduroRegime is open mockery of what is left of rule of law in #Venezuela. How does @MaikelMorenoTSJ or anyone in that nations judiciary justify it or the illegitimate “constituent assembly”? If the claims by the Maduro government that the blackout is a result of an attack are true, then it would be no surprise that it would be a response to the arrest. However, that comes down to speculation. It begs the question, however, if the Venezuelan government was so ready with contingency measures in the case of a blackout and even the military was deployed to protect the infrastructure, how did the situation repeat itself? To top it off, the attack was at Guri, the exact same place the first alleged attack happened on March 7th. He also accused Russia in working against the international community. Meanwhile, during a phone call between Russian Foreign Minister Sergey Lavrov and US Secretary of State Mike Pompeo, the two sides traded warnings. Meanwhile, Pompeo cautioned Russia over the reports of the military delegation landing in Venezuela. “The continued insertion of Russian military personnel to support the illegitimate regime of Nicolas Maduro in Venezuela risks prolonging the suffering of the Venezuelan people, who overwhelmingly support interim President Juan Guaido,” he said. Yeah I tried keeping my beer cold with an oil lamp, but I couldn’t get it to work, how do you do it? I just drink faster when the electricity goes off. That seems to help. 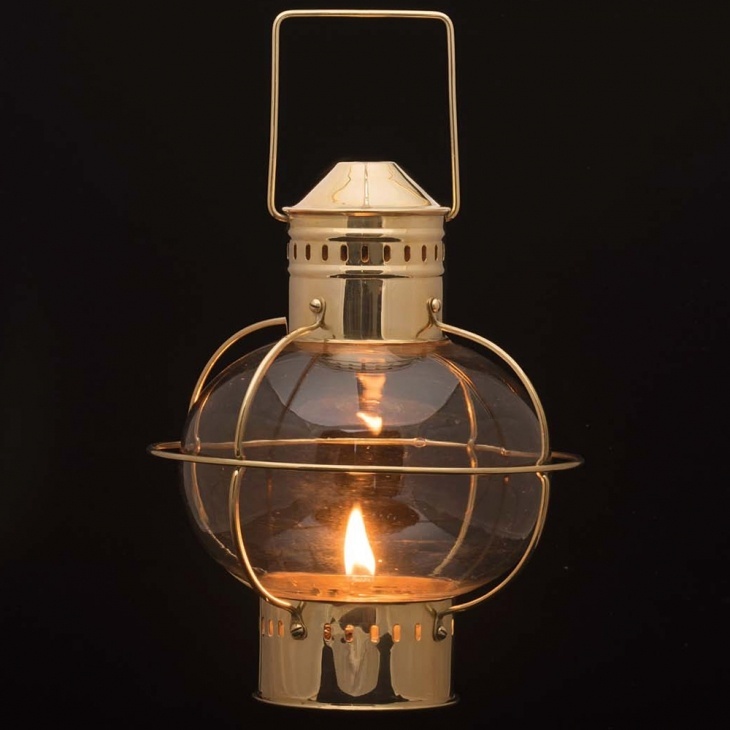 Use your oil lamp to go shopping for a small generator to power your beer fridge, or just take Marko’s advice. US will fund a White Helmet batallion to be stationed permanently inside Venezuela to help the Free Venezuelan Army in liberation of Venezuelan people. sabotage either directly or indirectly by moronistan (aka usa). the corrupt and criminally insane junta in washington dc have no regard for human life or human suffering as long as the junta gets its way. and once it sets its mind to something the junta can spend any amount of fiat-bucks (just starting the printing machines) even when things go belly up, like it has done in the latest regime change operation in venezuela. great guys, fatso, bedbugcrazy bolton, convicted liar abrams und zu weiter. Since the US thinks it’s OK to send hit teams to Venezuela, maybe Maduro should contemplate ‘removing’ a few American war mongers. Rubio would be the easiest to get to and would send a lovely message. There are a plethora of targets to choose from, but I prefer they start with Graham or Bolton. Every one of the war mongers would be cringing like the cowards they are if one or two suddenly dropped dead from lead poisoning. These criminals will not stop until they are stopped. Nothing they do is legal, which suits them just fine. Laws are for the victims, not the perps. It’s the same in the US for the criminal Zionist trained police. What would be the down side? The US would try to subjugate Venezuela? I wonder if this was why the Russian team came in to Venezuela. They might have known it was coming. The Evil Empire shows those filthy Ruskies whose backyard Venezuela is! That’s funny, because that’s exactly what the Venezuelan military is doing; supporting the Venezuelan people against mafia type psychopaths in the US. Their military seeks to keep these greedy, psychopaths from murdering their citizens and stealing the Venezuelan people’s resources. As for meddling in the ‘west’ by Russia, Bolton might try adding a point or 2 to his IQ raising it to at least 2 as he checks out all of the meddling by the US on Russia’s democracy right outside Russia’s borders as it did for example, in Ukraine. Venezuela could have implemented the Russian control computer system built by Kaspersky called kaspersky OS. It is for industrial control and it is totally locked down in all manors. At the start of this charade, Maduro claimed “I got this folks”: just wait out the putschists and all troubles will go away. That claim has now been exposed as a boast. You’re under attack from a superpower; swallow your pride, appeal for large-scale help from China and Cuba, and do what is necessary to crack down on the traitors.